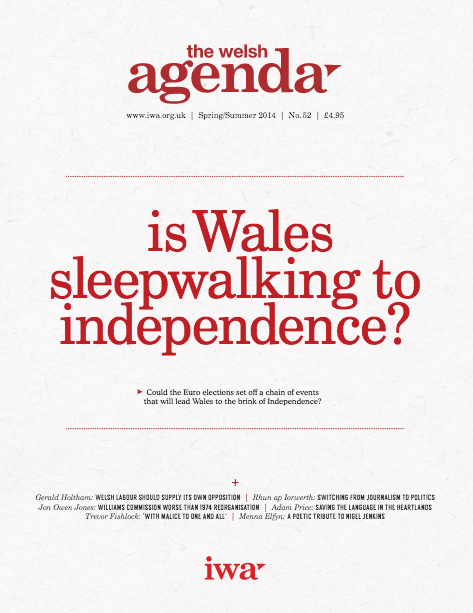 Home » News » Is Wales sleepwalking to independence? Is Wales sleepwalking to independence? Lee Waters examines the consequences for Wales ofScottish independence.